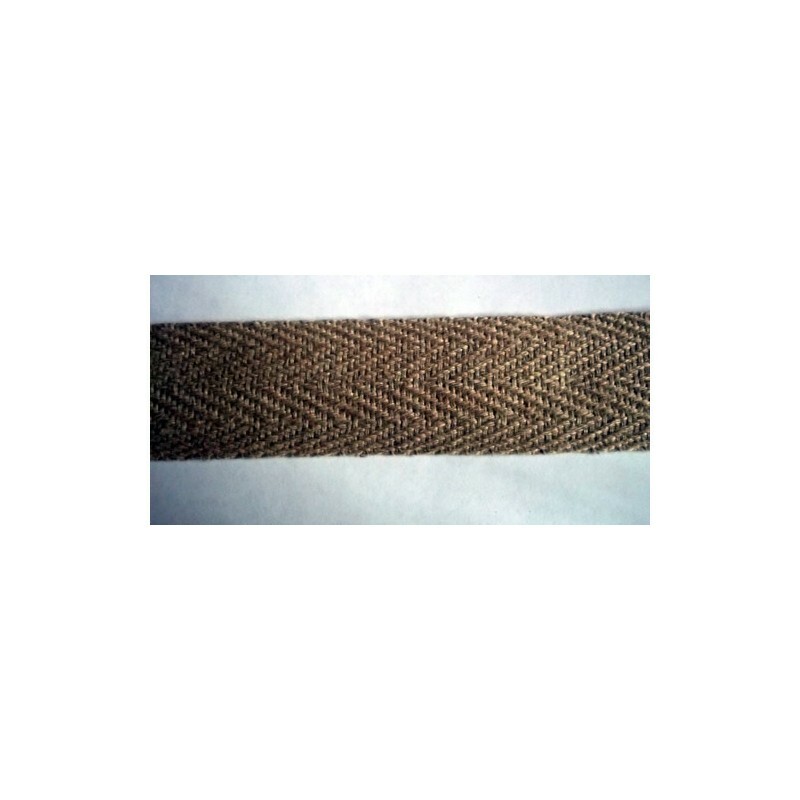 This 100% hemp webbing is 2" wide and sold by the yard. Hemp webbing has many uses for historical reenactments as well as for modern uses.Some modern uses is guitar straps, leashes, backpacks and collars as examples. We have used this strapping on cartridge box's, knapsacks, and powder horn straps. 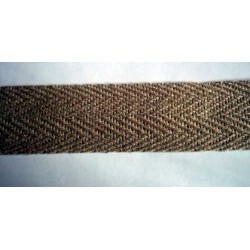 This 100% hemp webbing is 2" wide and sold by the yard. The price is $5.00 per yard. Hemp webbing has many uses for historical reenactments as well as for modern uses.Some modern uses is guitar straps, leashes, backpacks and collars as examples. We have used this strapping on cartridge box's, knapsacks, and powder horn straps. I am sure there are many more uses for this webbing. Hemp provides natural strength, durability, and resistance to mold and ultra violet rays making this hemp webbing long lasting. When ordering we have listed one yard for $5.00, order as many yards you need. As an example if you order 5 yards we will cut it at 5 yards as one piece.